andromeda and the milky way. - Versicle. Nice cardi and cute shoes! 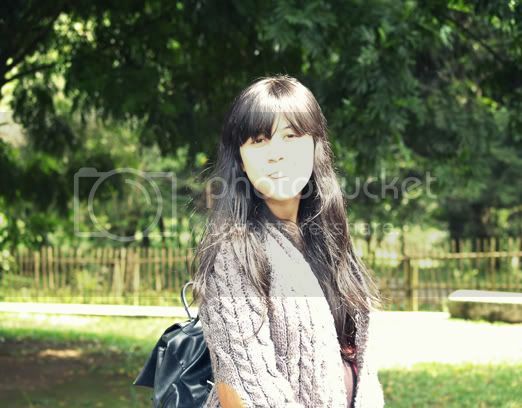 I live in Bandung but I've never been to Bosscha :p should go there soon, I think. That oversize sweater is to-die-fooooorrr!!!! I want! want! want!! *tell me first whenever you decide to put that on your blogshop! hehehe..
love your long dress and shoes too! 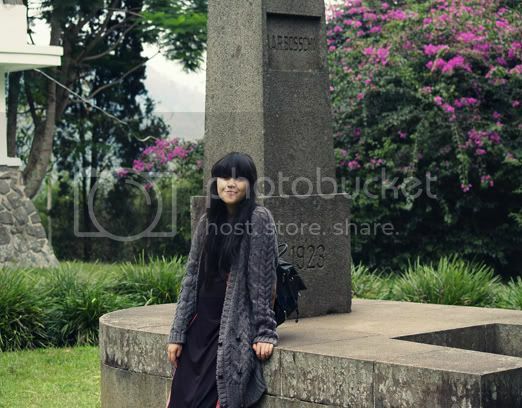 love ur Zara cardigan, the shoes is superbbbb cool , love it ! 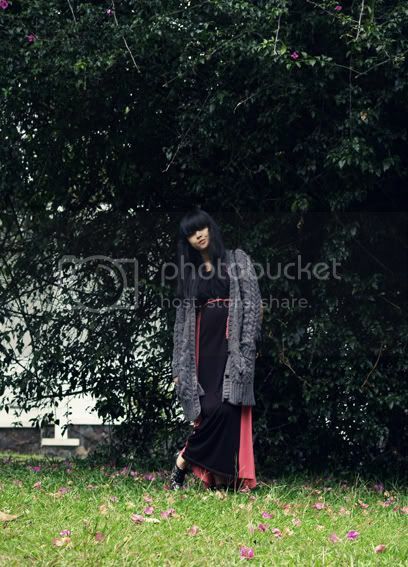 OMG i love your cardigan and dress so much! you look fabulous marla! 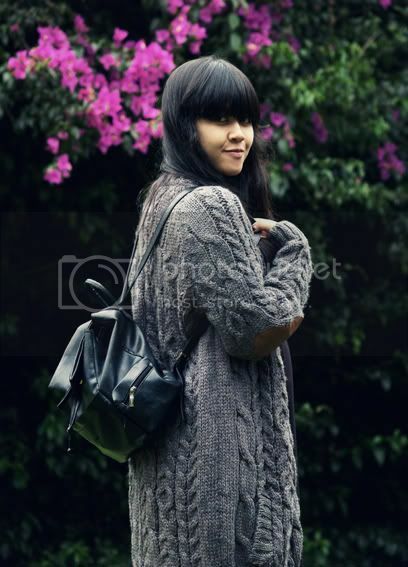 your sweater is really adorable<3 love it! i live in Jakarta and never gone to Bosscha. i looove your overall look. 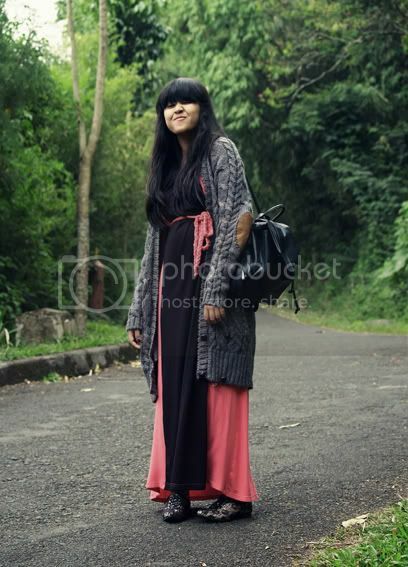 esp heart ur cardigan&pink maxi dress so frickin much! gorgeous! I love the shoes and the knit cardigan! 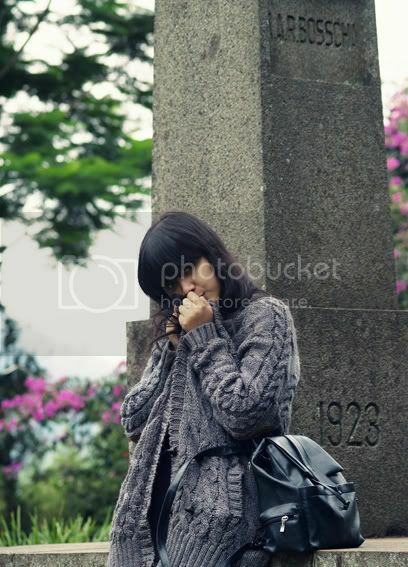 wow.. i love the outfit especially you cardigan.. cool! Adore you two tone maxi dress! !